Grainy black-and-white singer/songstringer. 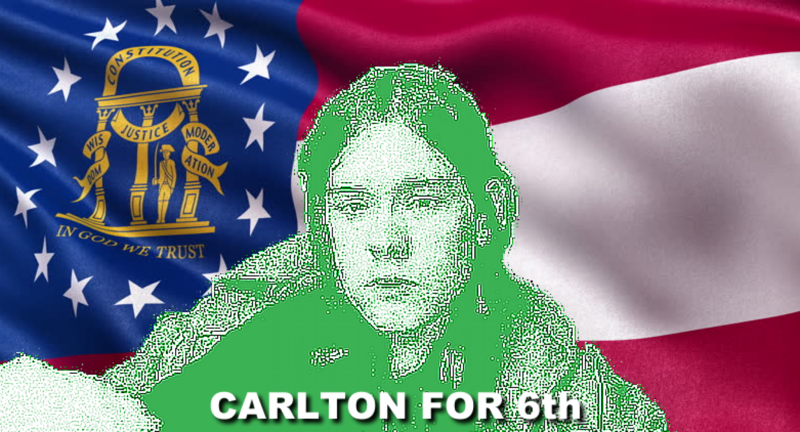 Musicman-gone-politicsman Carlton Heston. Running for congress in GA06 2018.